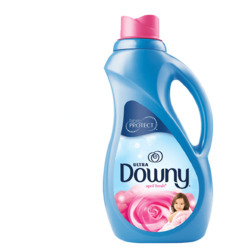 Downy is an essential for those who are passionate about fabric. For over 50 years, we have helped soften, freshen and invigorate your fabrics. Today, we're feistier than ever. See more here. Je ne peux plus m'en passer. Ici, il fait parti de notre quotidien. Ça sent si bon, ça sent le propre! 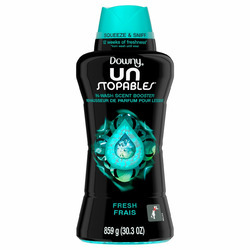 Plus besoin de parfum quand l'on utilise Downy unstopables ! Haha Nos vêtements sentent jusqu'au prochain lavage, c'est merveilleux comme invention. 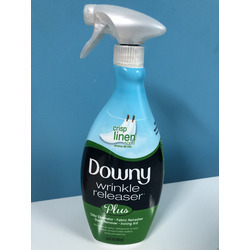 got tired of the mouldy smell of my just dried laundry, and decided to put this product to the test.....wow!! !....no more bad smell!!!... my laundry now smells like it has been washed, instead of it needing to be redone.....love it!! 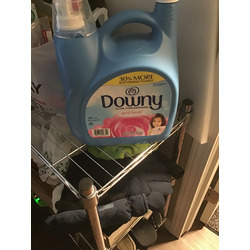 Downy not only smells amazing but it makes my clothes feel so soft! My clothes smell fresh for days! Best part is it takes the static out, no one want's static, specially for work! 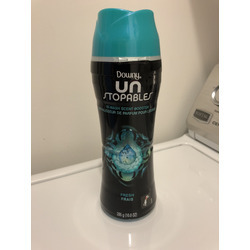 Downy unstopables laundry scent boosters smell great. 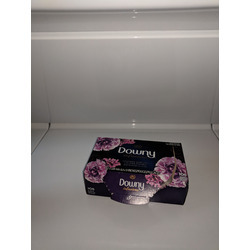 This was my 1st time purchasing this product and I love it, I love that the scent sticks and that there is a decent variety to choose from as well. These scent boosters are great! I love the new TIDE scent. It makes my clothes smell good all day long. We live on a farm and some of the smells that come with a farm linger in the clothing.....not with these babies! Good smells in....bad smells out! 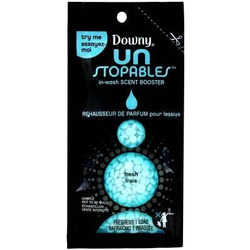 J'adore les feuilles de downy qui enlève efficacement la static dans mes vêtements. JE l’utilise aussi dans mes cheveux l'hiver pour la static et il est tres efficace. 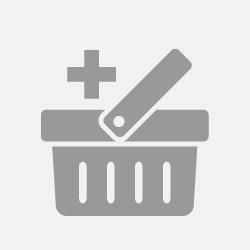 This is an awesome product. I love using it. It makes your clothes smell extra clean! I usually buy them when it goes on sale, otherwise I find them a little pricey. Le produit est très facile utilisation et sens super bon . A recommander pour laver les vêtements pour les petit et les grand tout monde sera satisfaite.